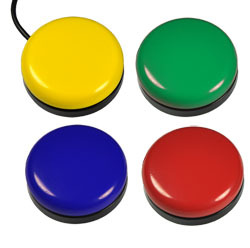 Orby is a colorful button-style adaptive switch featuring a smooth contoured design that is 2.5-inches in diameter and less than one inch tall. It utilizes the industry standard 3.5-mm headphone jack attached to a 5-foot cable. A simple press anywhere on the top will provide a switch closure with pleasing audible feedback. How tough is Orby? Watch this short video. The best of both – all in one! The Swifty/Orby Bundle – Single Switch combines one Orby Switch and the popular Swifty USB switch interface all in a single solution. 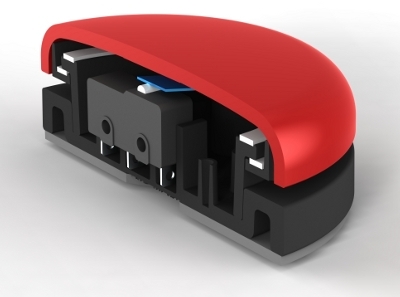 Swifty is an adaptive switch interface in an extremely compact package. 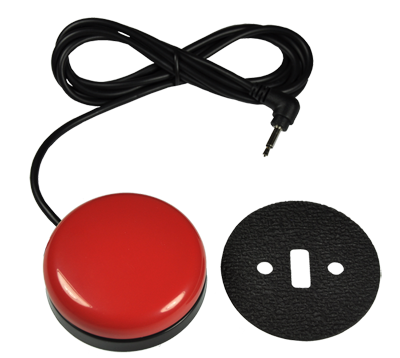 It accepts industry standard 3.5 mm, stereo or mono plugs for directly connecting the Orby Switch to a Windows, Macintosh and Linux computer, including many AAC devices. Orby features a smooth contoured design that is 2.5-inches in diameter and is less than one-inch tall. Users will enjoy the soft and quiet operation with clear audible feedback of switch actuation when pressed anywhere on the top surface. Installation is clean and simple. Attach Orby to Swifty, and then connect Swifty to the USB port on your device. Swifty comes pre-set to send a left mouse click when the user presses any location on Orby’s surface, but can easily be adjusted to send other key commands including Enter, Joystick Button 1, and Keyboard 1. The Stereo-to-Mono Adapter is a useful accessory for Tapio, Swifty and HeadMouse Extreme users. 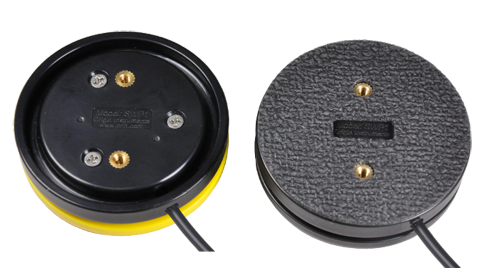 The stereo-to-mono adapter allows two single switches with mono plugs to be connected to Tapio, Swifty or the HeadMouse Extreme. The adapter may also be used with third party switch adapted devices.